Keech has developed three subsidiaries in order to meet customer demands and the growing requirements of relevant industries in Australia and across the globe. From 3D printing to mining specific equipment, Keech has a variety of products designed to improve your business efficiency. 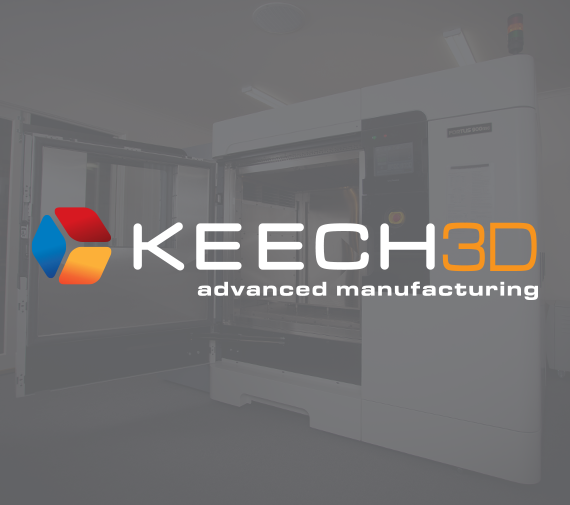 Keech 3D Advanced Manufacturing is a 3D Printing Service Bureau that focuses on providing innovative prototyping and manufacturing solutions to a wide variety of customers in an incredibly diverse range of industries. Highly awarded as an innovative company (BRW Top 50 Innovative Companies, Endeavour Award for Most Innovative Australian Company, Australia’s Best Regional Private Company), the Keech group of companies is well placed to drive change in Australian manufacturing. Keech 3D offers not only 3D printing, but a full engineering service to take your product from conception, to design and right through to manufacture. 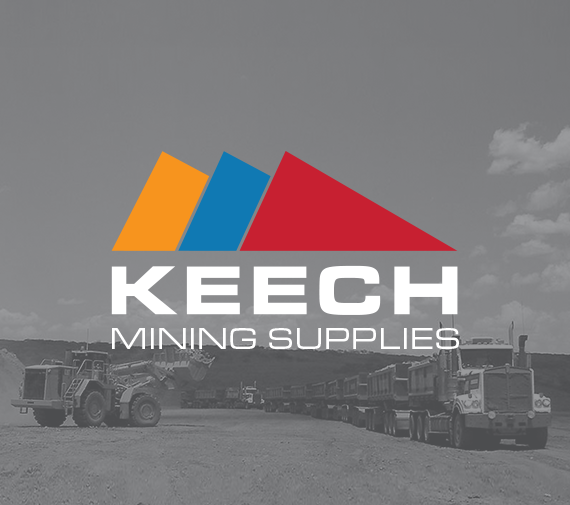 Keech Mining Supplies specialises in supplying the mining industry with quality buckets, ground engaging tools, specialised equipment and after sales service. The KMS system includes supply and maintenance of buckets, lips, GET and all other wear components. The system is proven and used by customers in mines around the world.